Michael H. Shuman is the Director of Community Portals for Mission Markets and a Fellow at Cutting Edge Capital and Post-Carbon Institute. He is a founding board member of the Business Alliance for Local Living Economies (BALLE). He is also an adjunct instructor in community economic development for Simon Fraser University in Vancouver and is one of the architects of the crowdfunding reforms that became the “JOBS Act,” signed into law by President Obama in April 2012. He has authored or coauthored eight books, including The Small Mart Revolution: How Local Businesses Are Beating the Global Competition (2006) and Going Local: Creating Self-Reliant Communities in the Global Age (1998). The Small-Mart Revolution (2006) received a bronze medal for best business book by the Independent Publishers’ Association. His most recent book, published by Chelsea Green, is Local Dollars, Local Sense: How to Move Your Money from Wall Street to Main Street and Achieve Real Prosperity (2012). 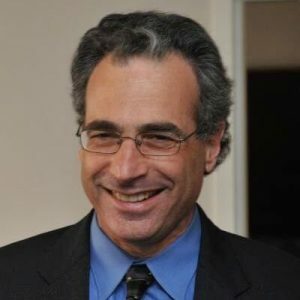 Contact Michael Shuman about speaking terms and dates.